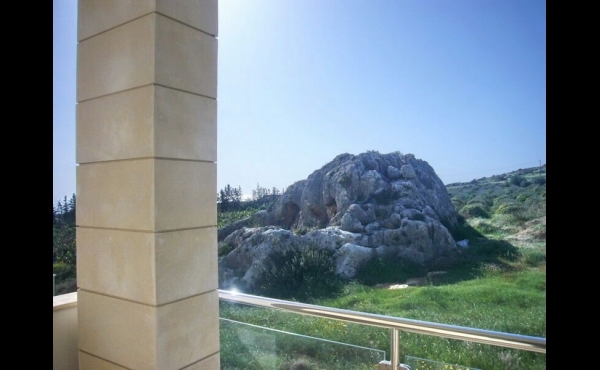 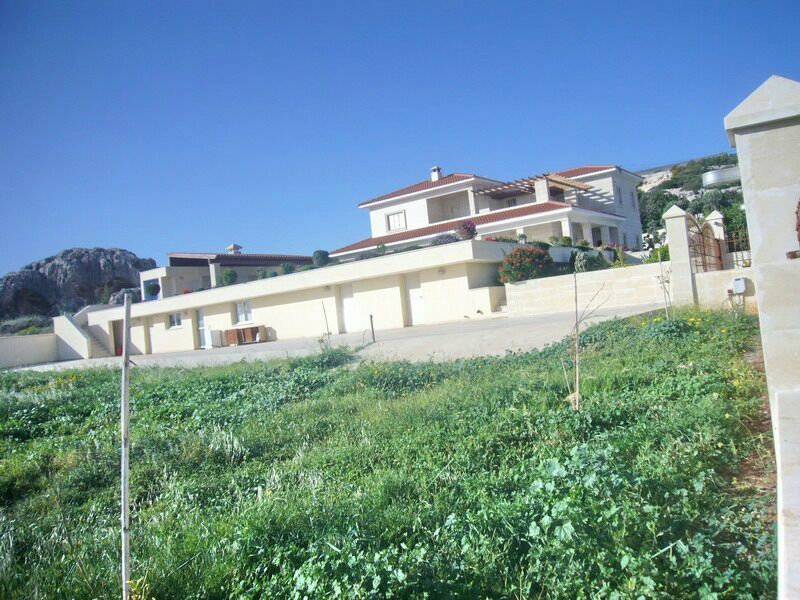 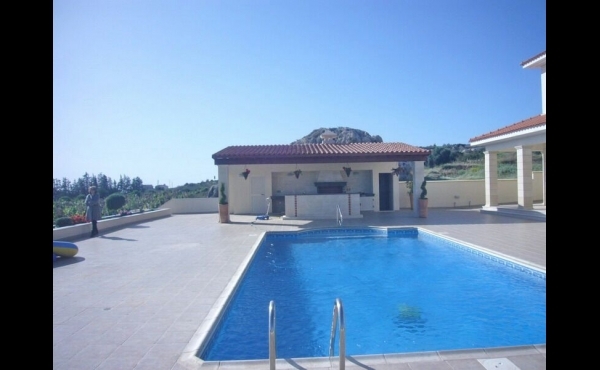 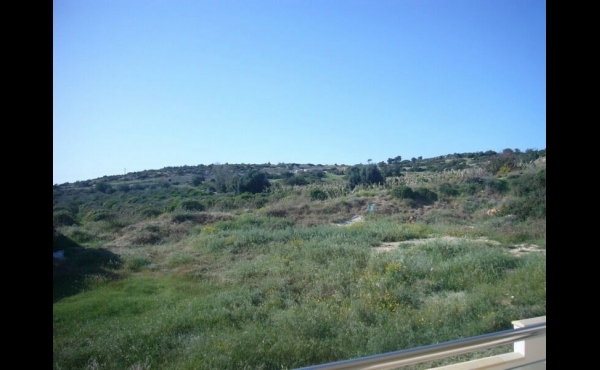 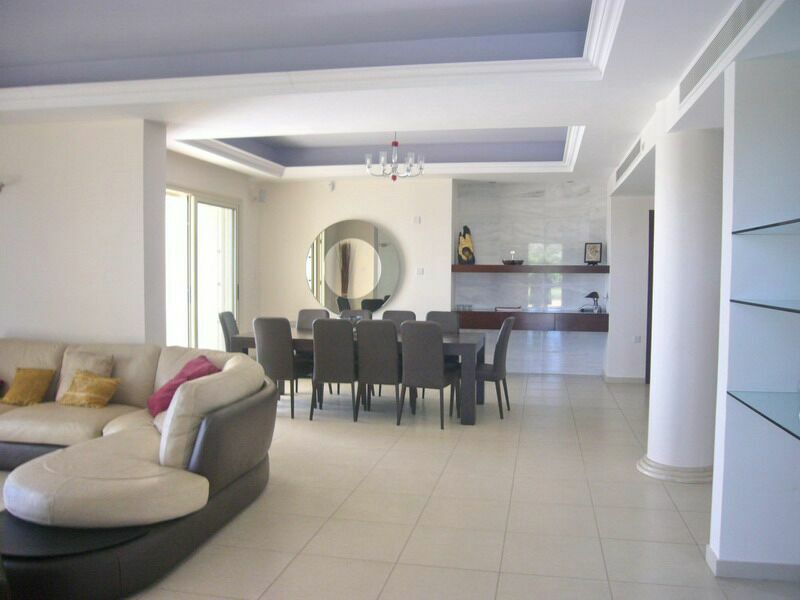 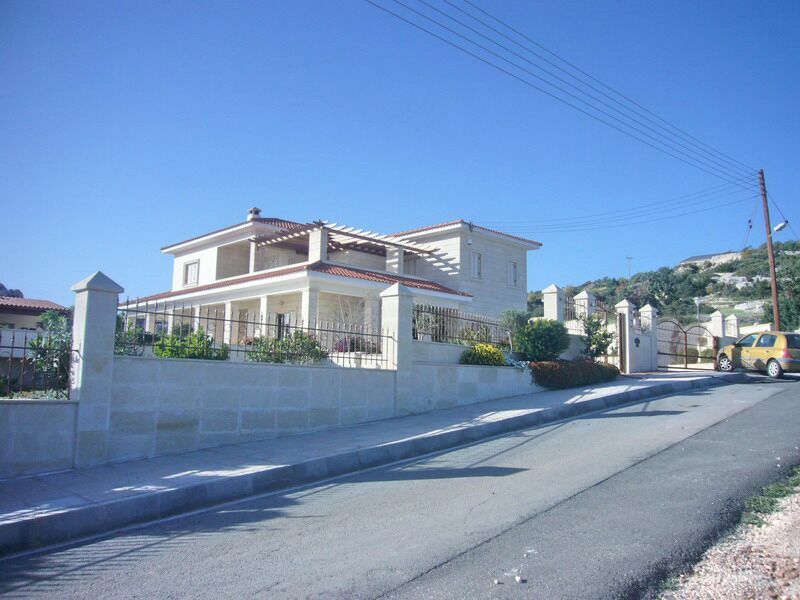 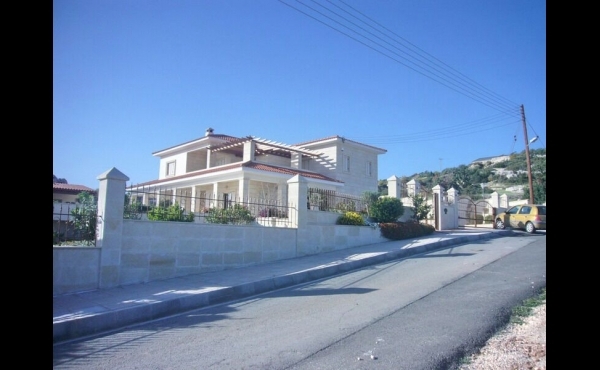 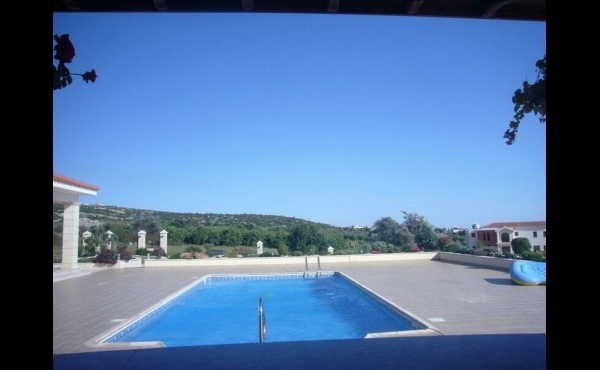 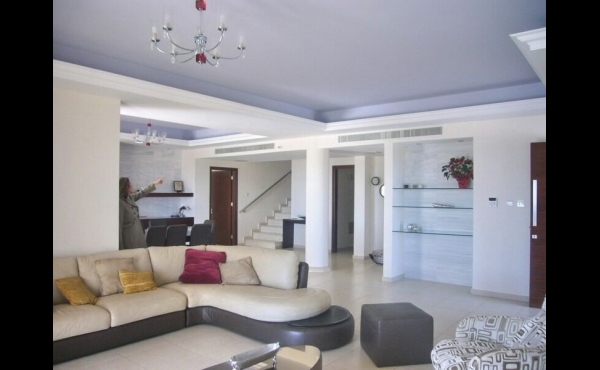 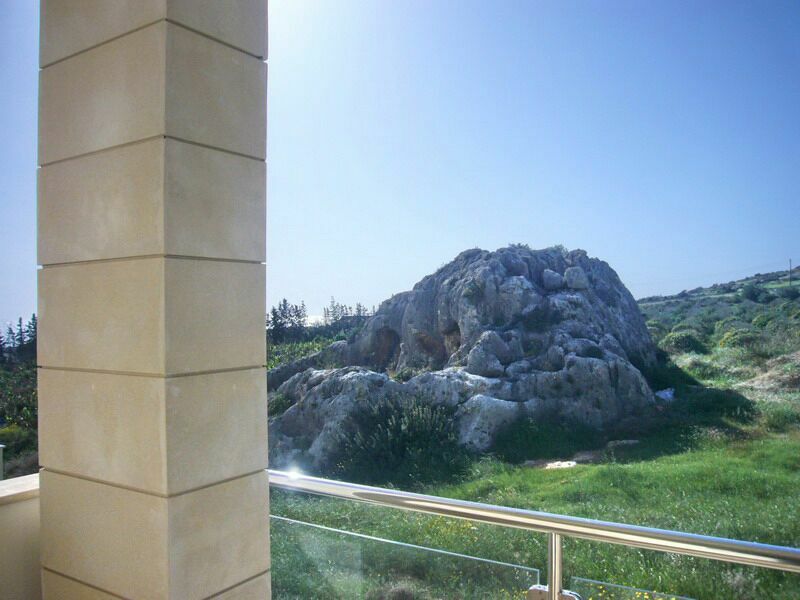 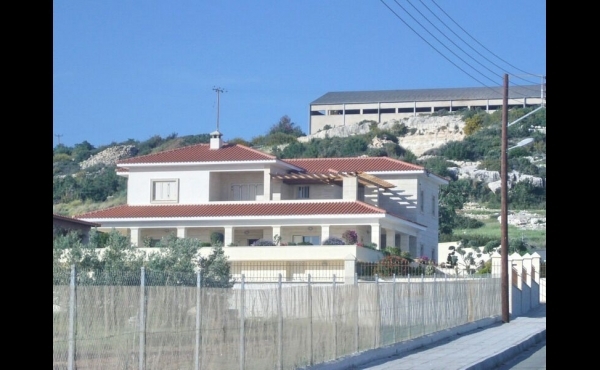 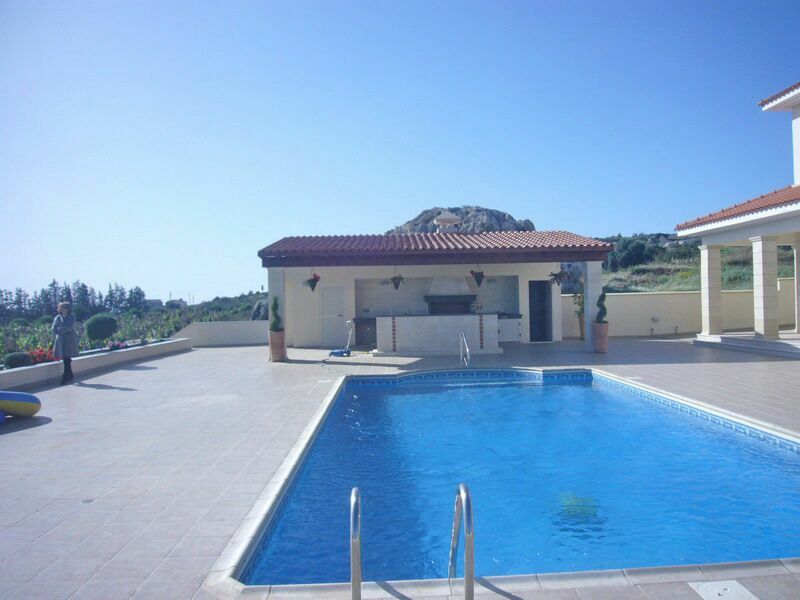 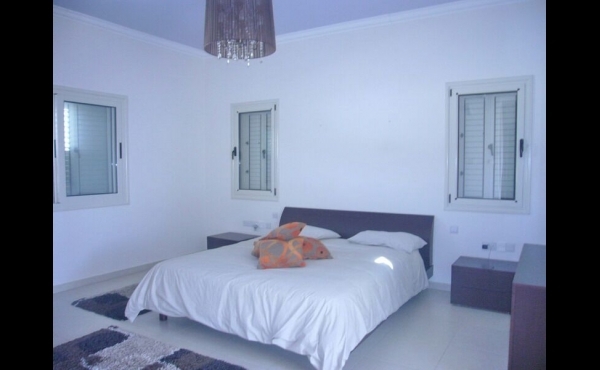 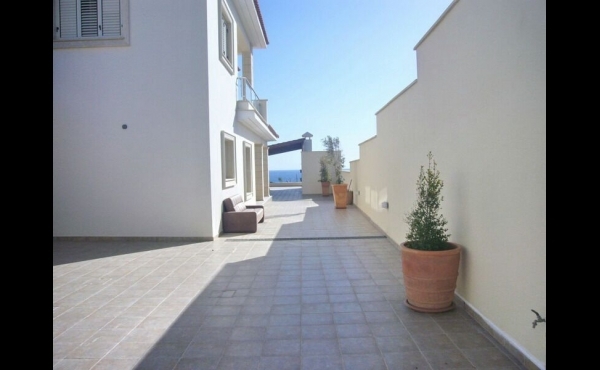 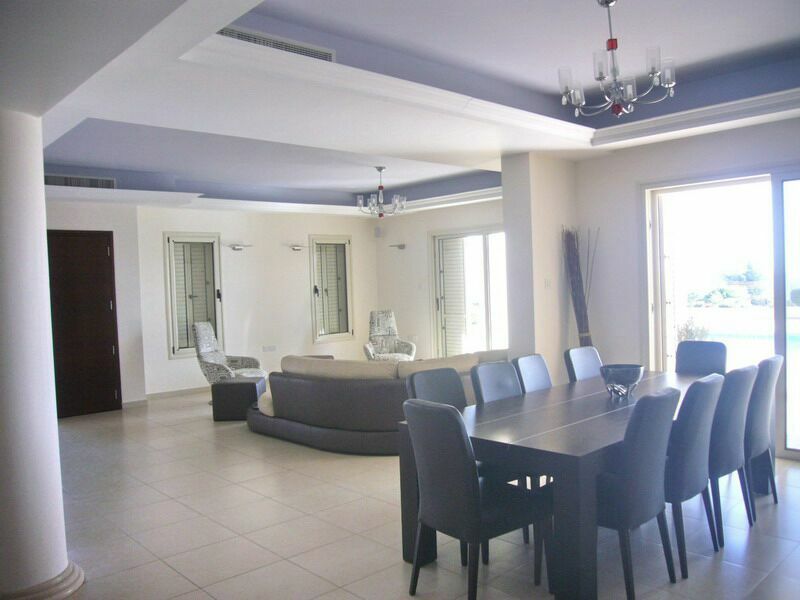 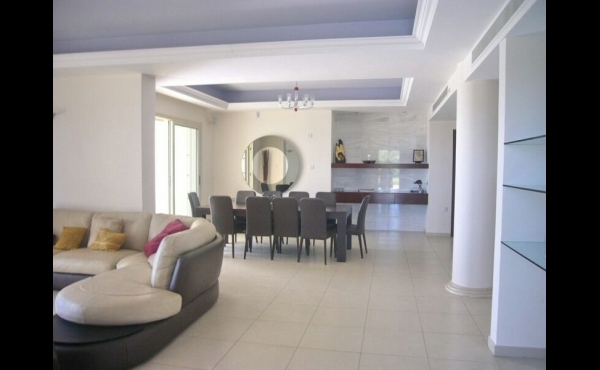 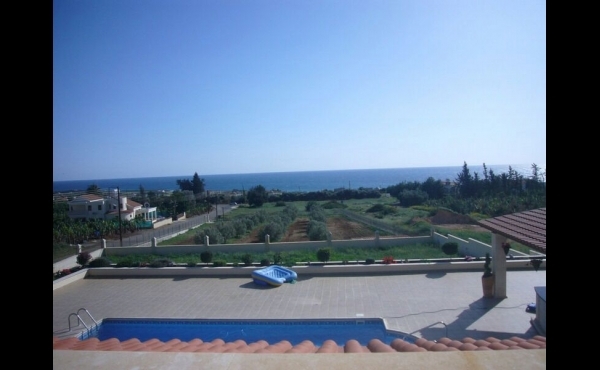 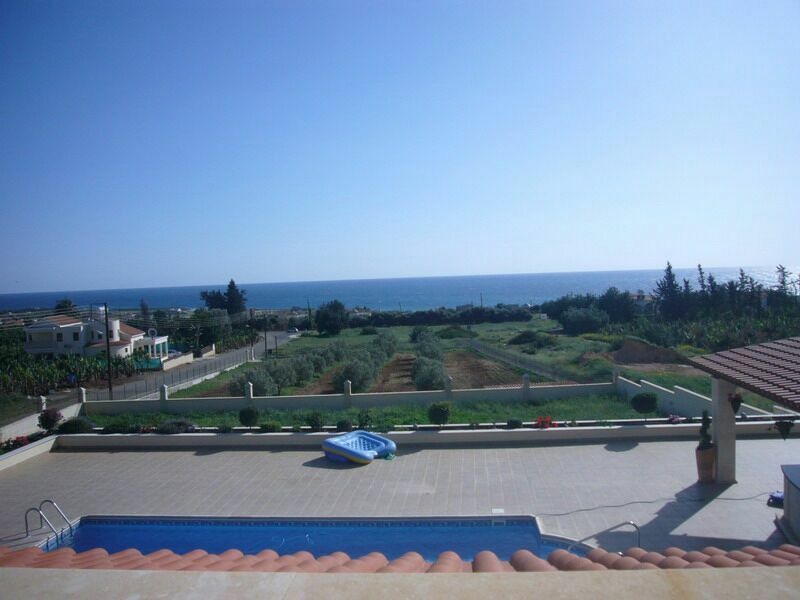 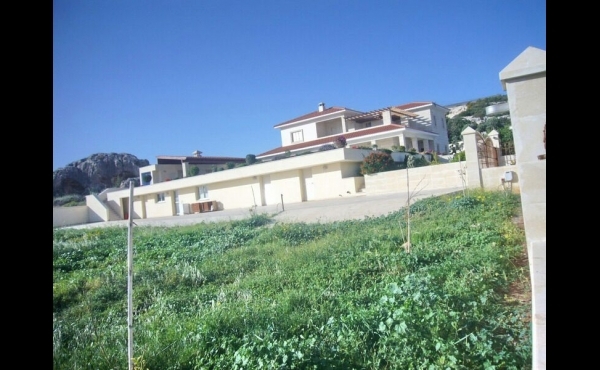 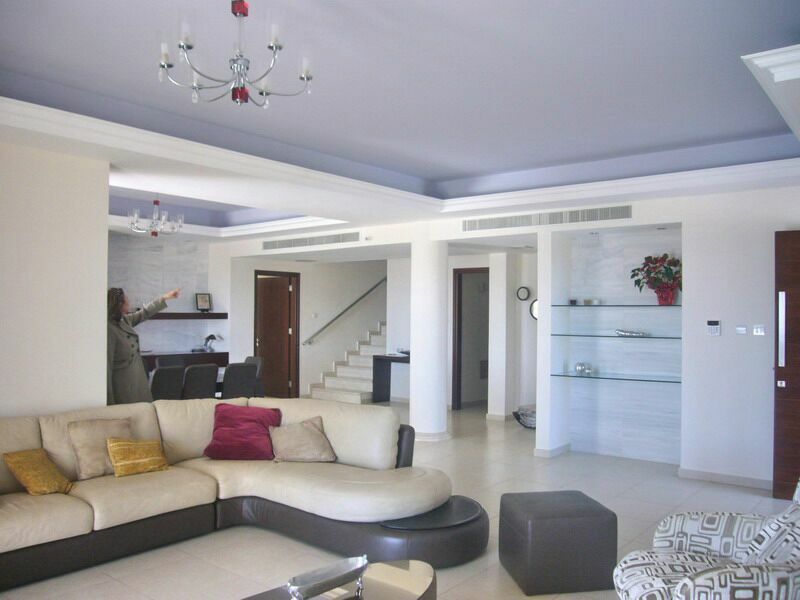 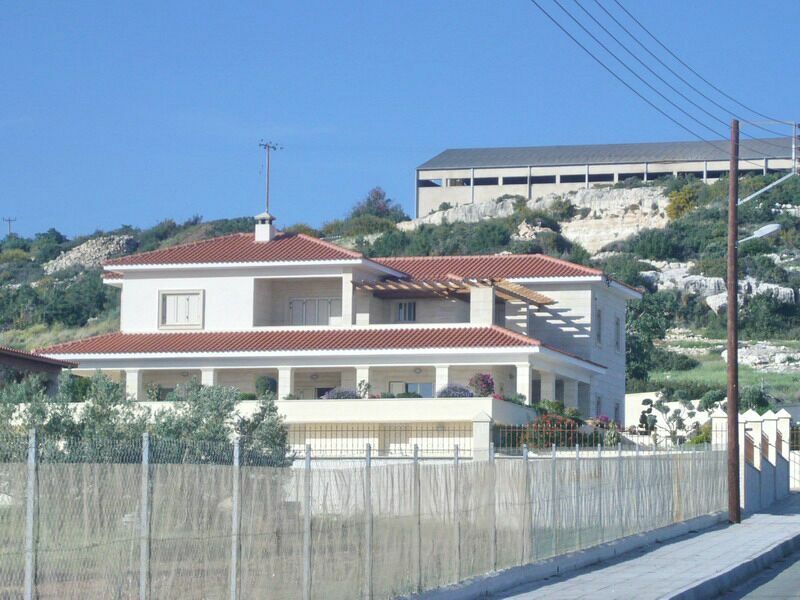 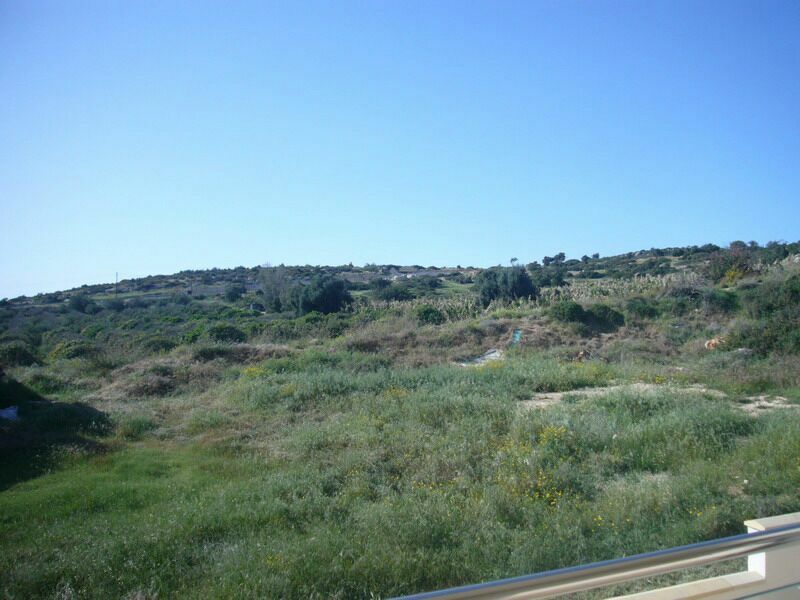 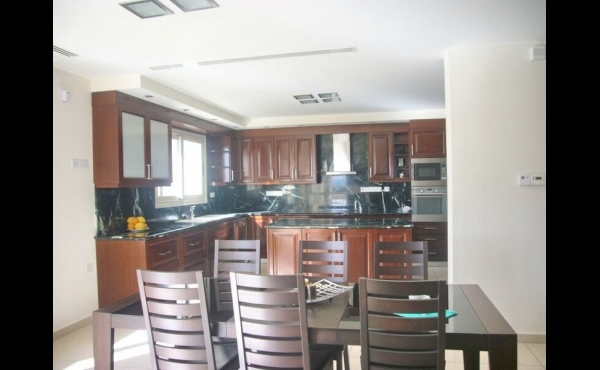 A luxury four bedroom villa, with seperate annex, for sale in Peyia, Near St Georges with unbstructed views. 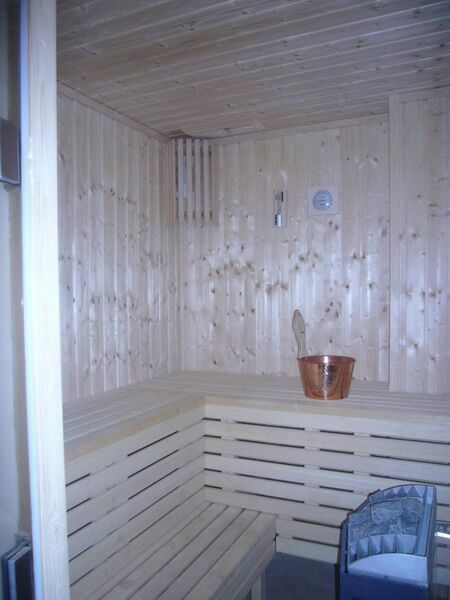 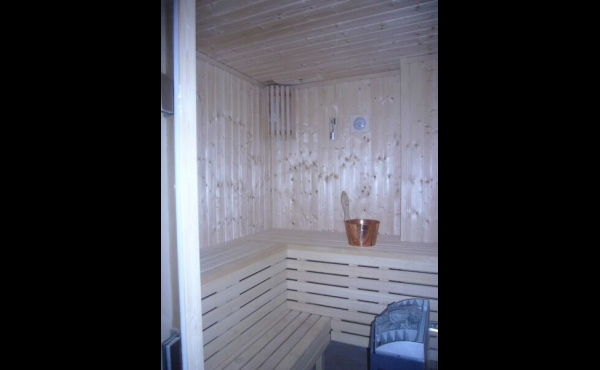 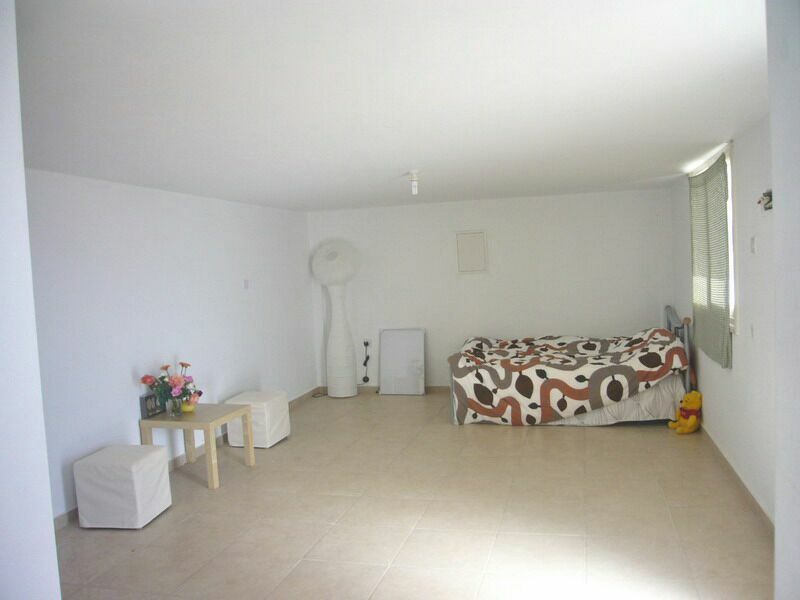 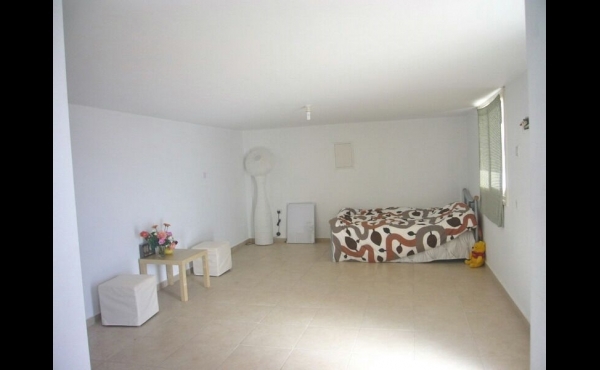 This property has excellent and unique features, including two separate kitchens and a sauna room. 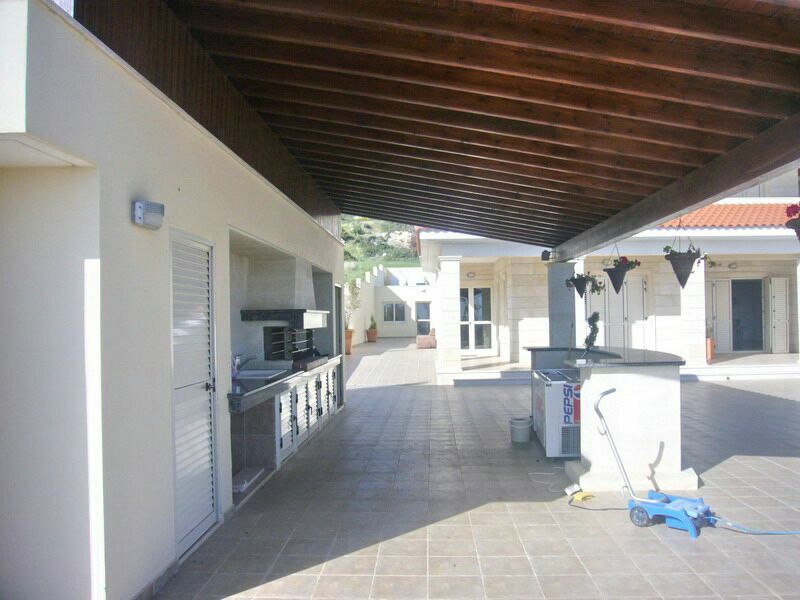 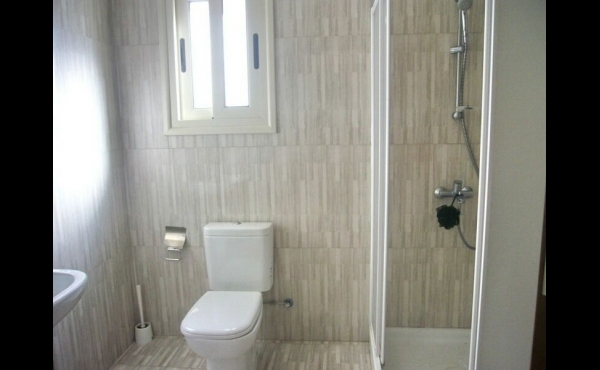 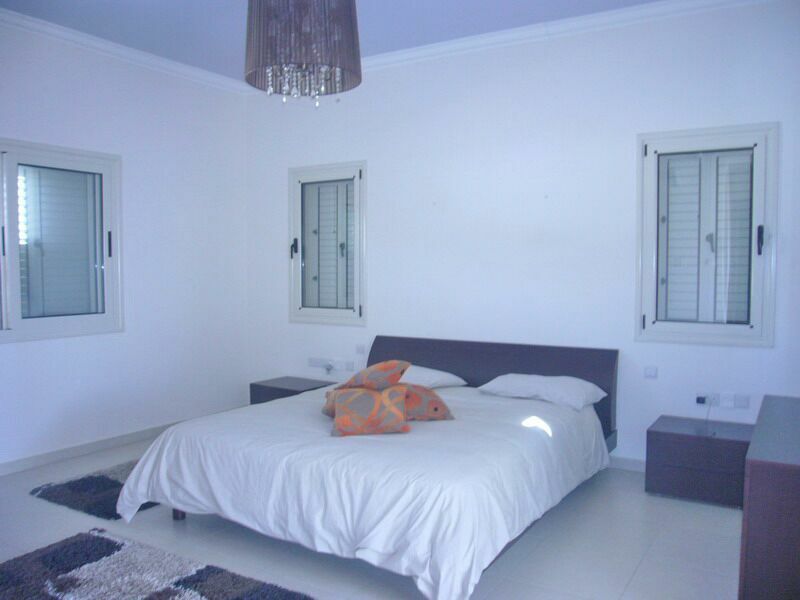 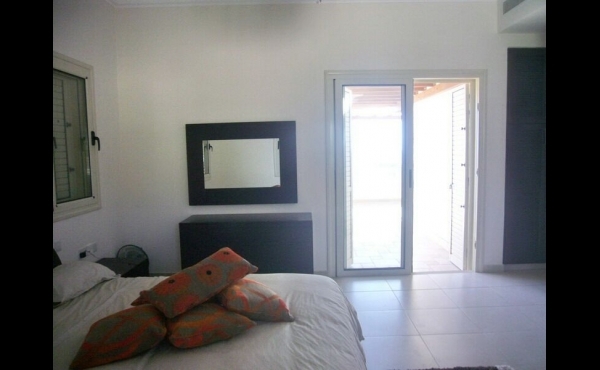 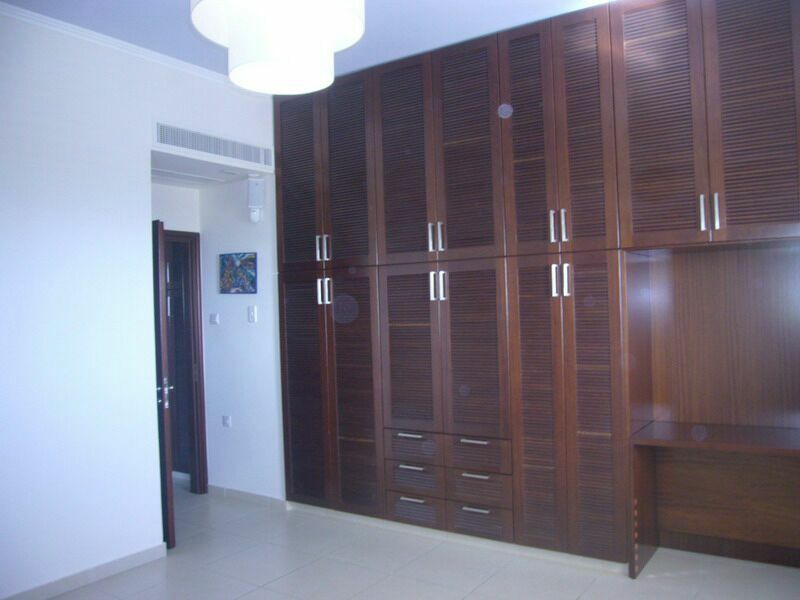 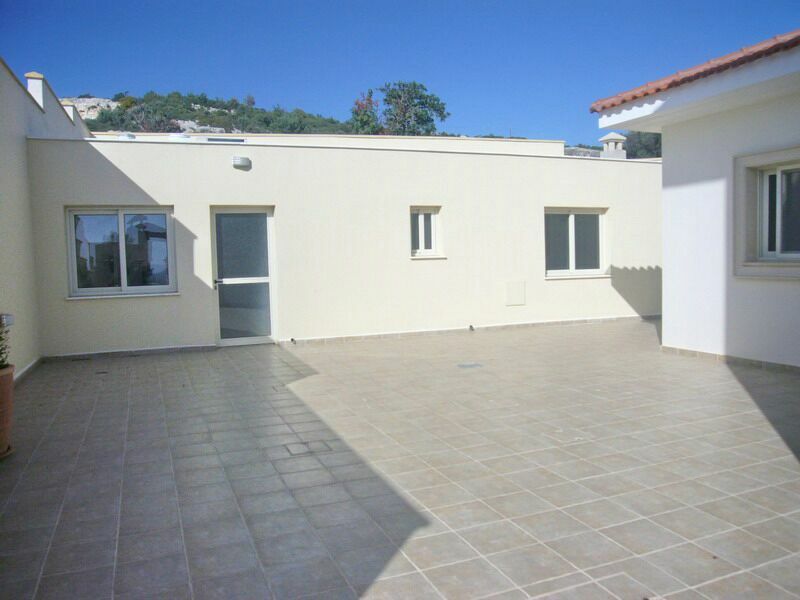 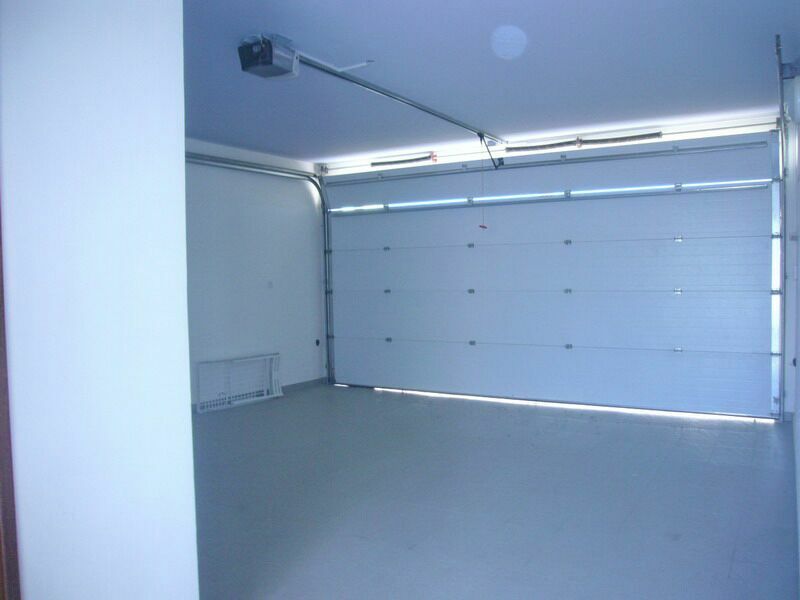 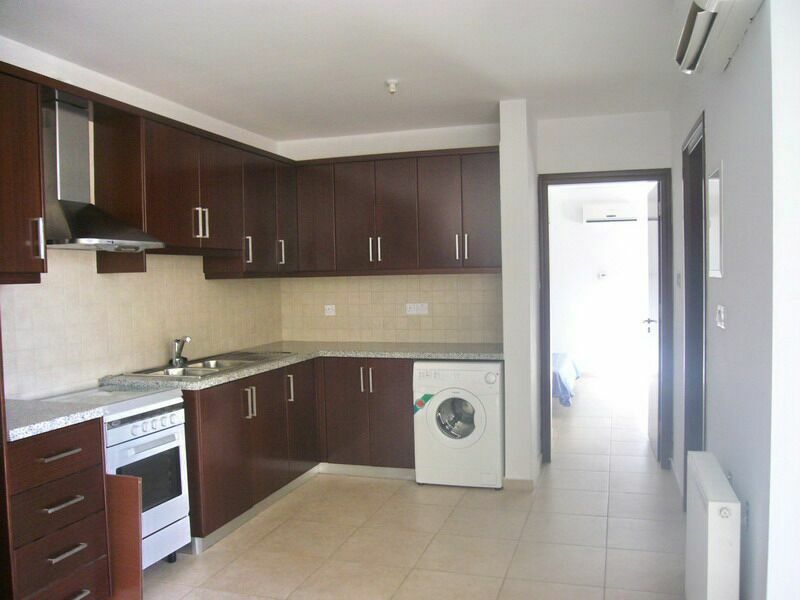 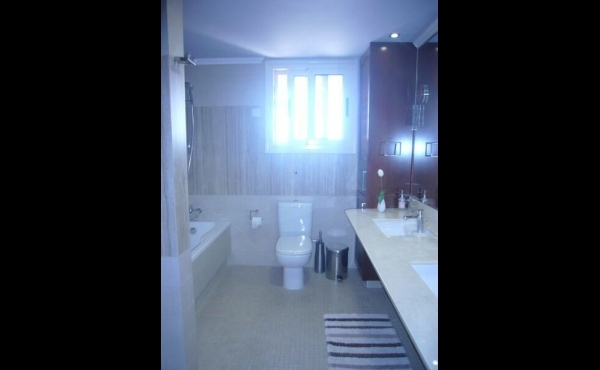 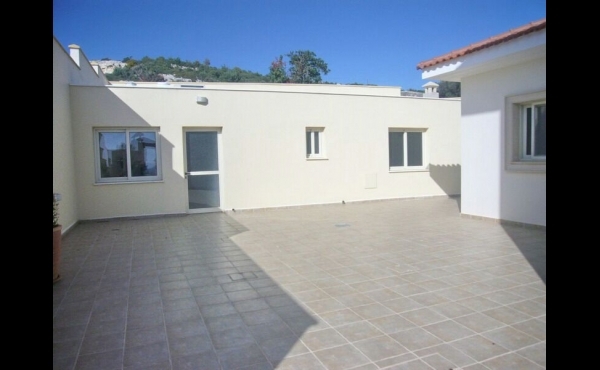 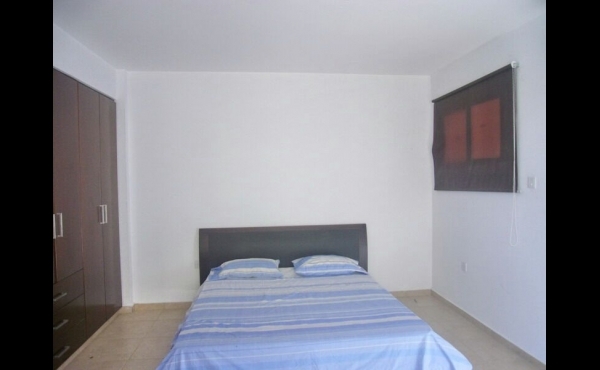 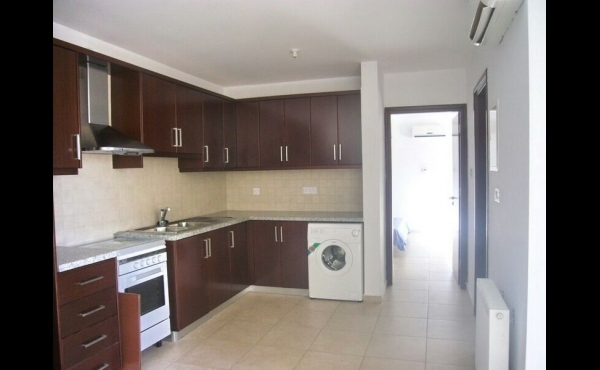 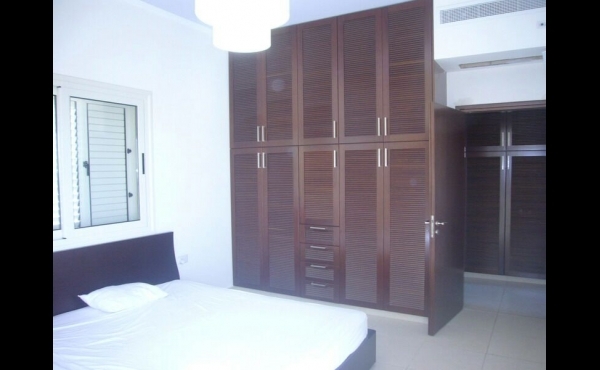 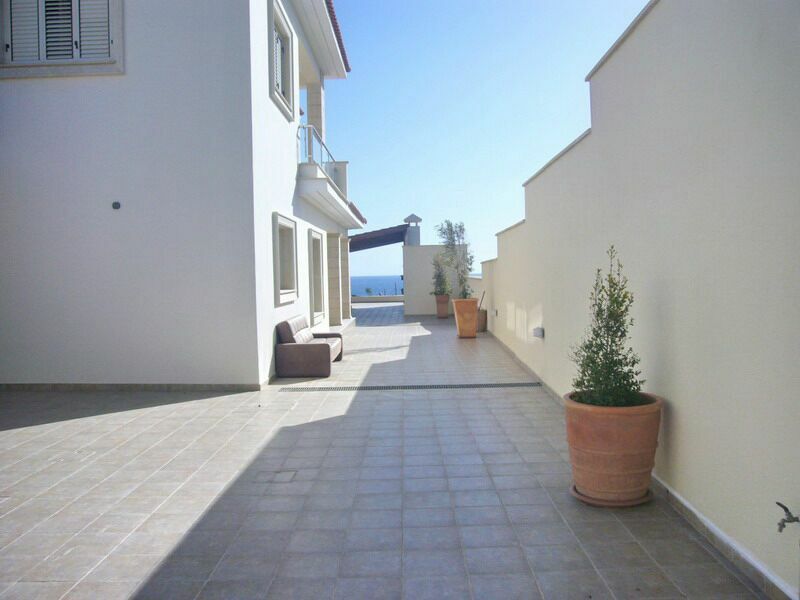 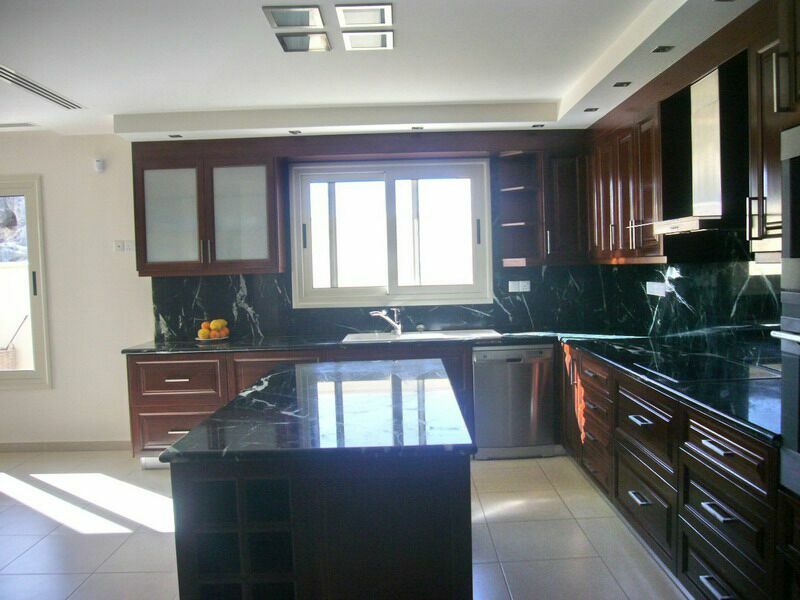 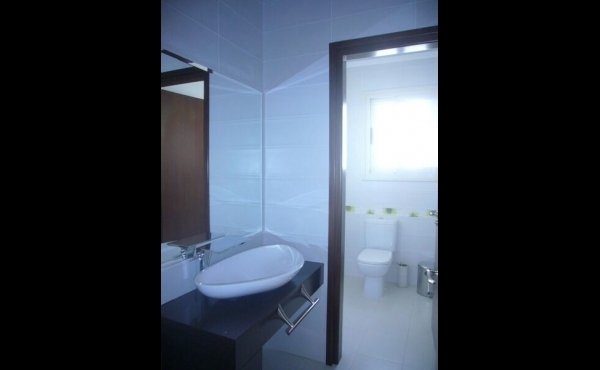 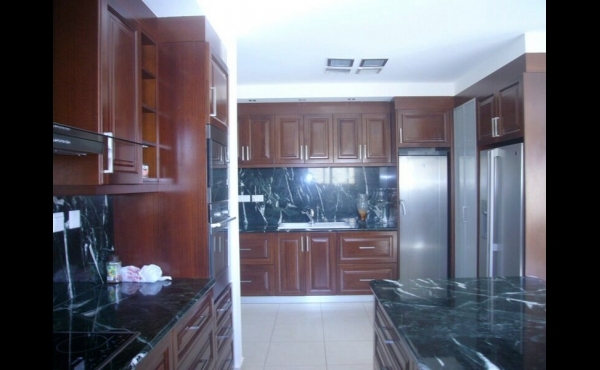 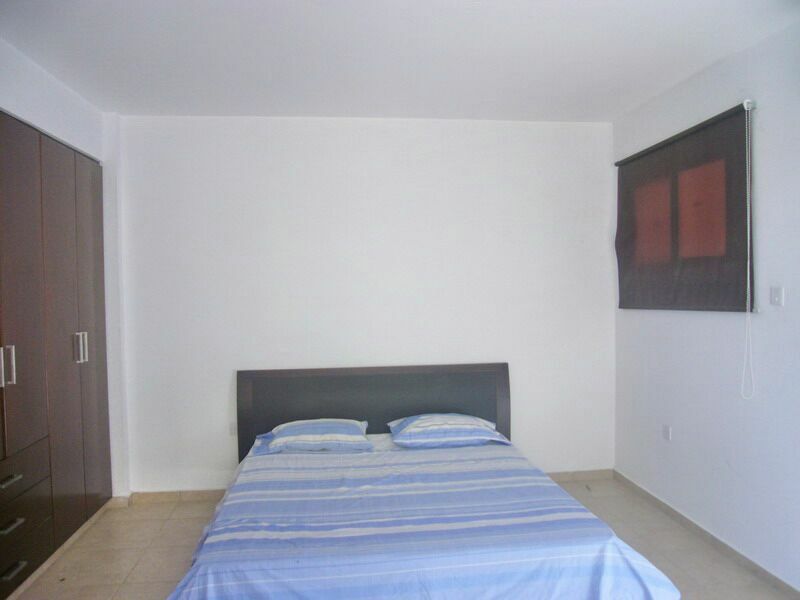 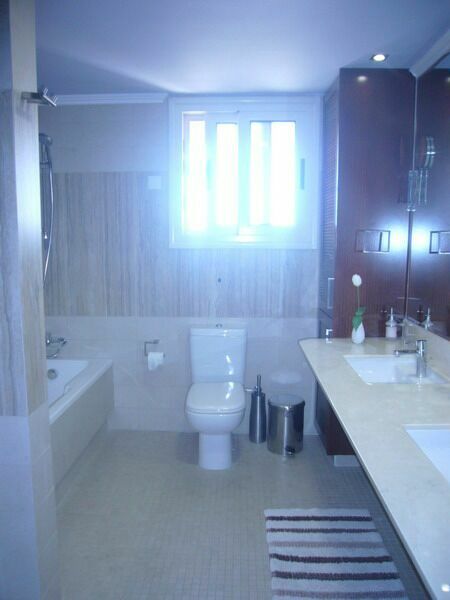 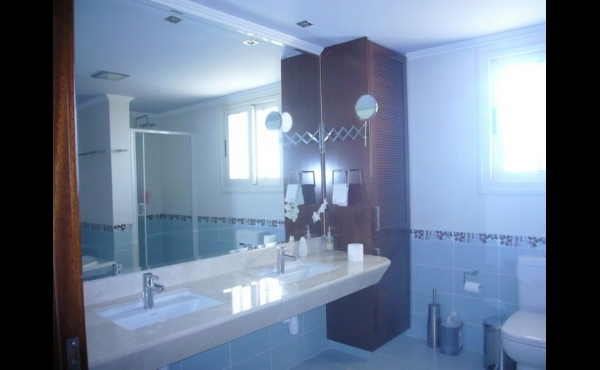 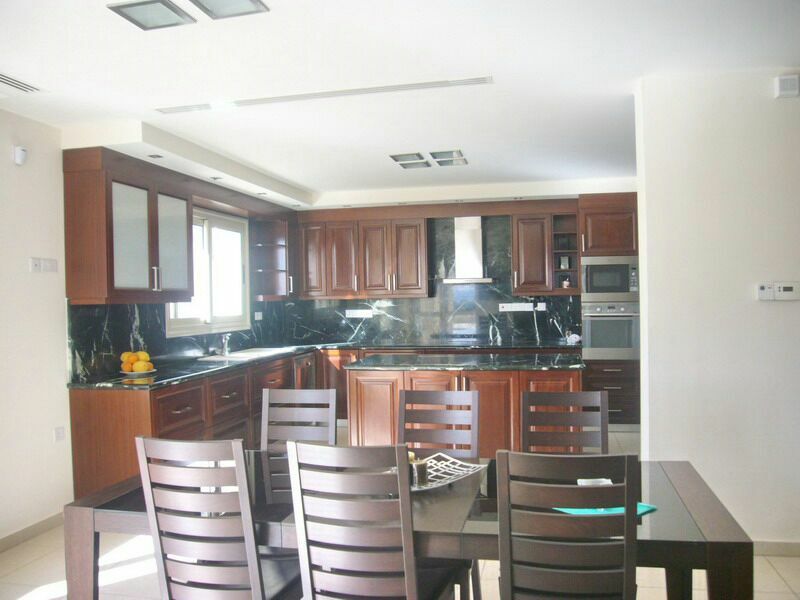 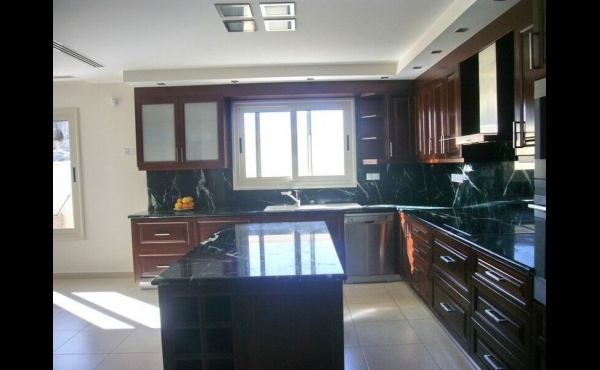 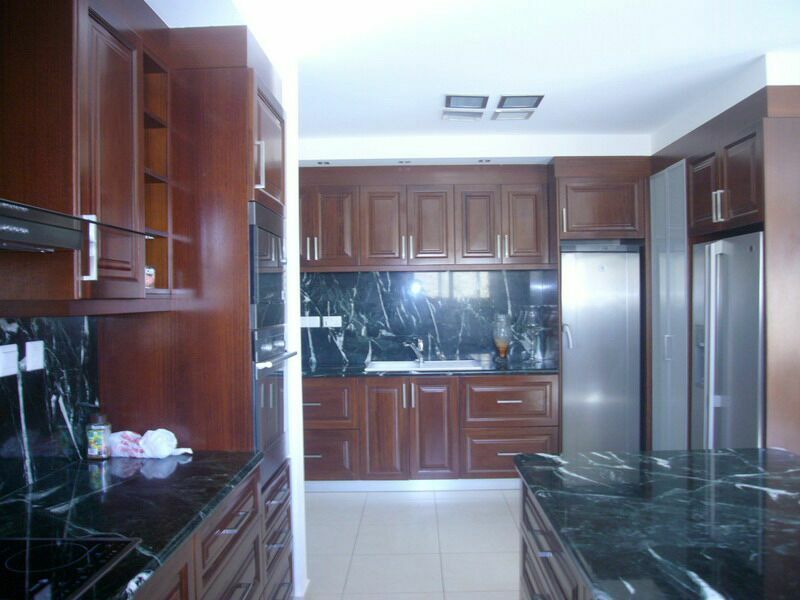 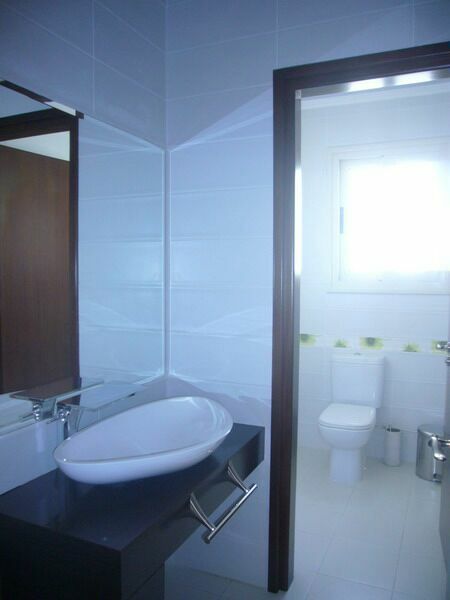 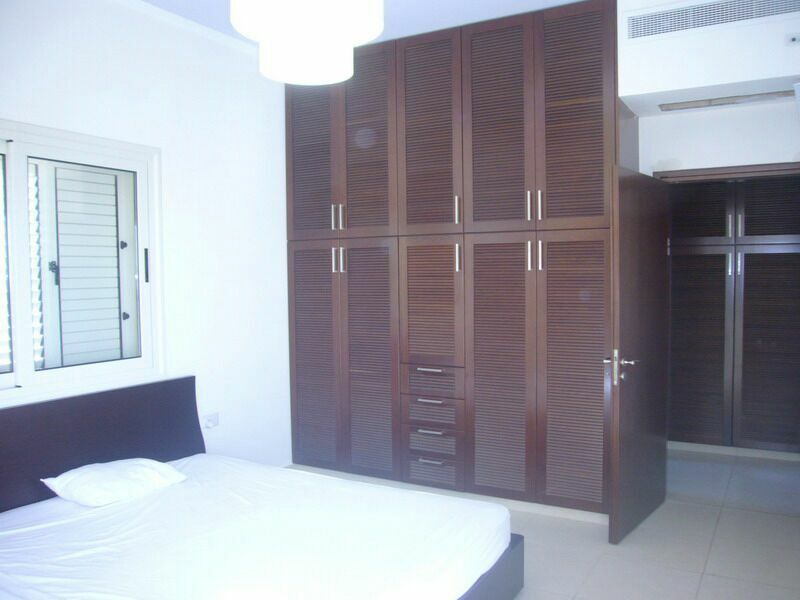 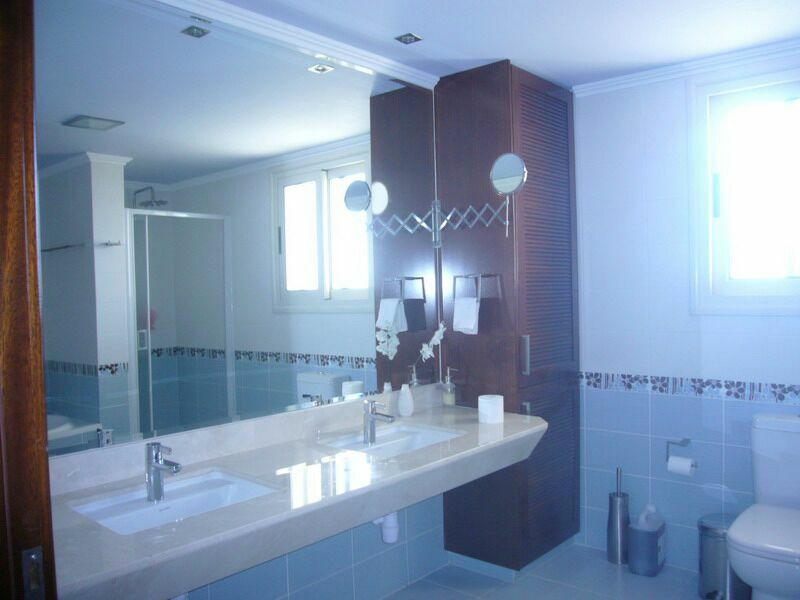 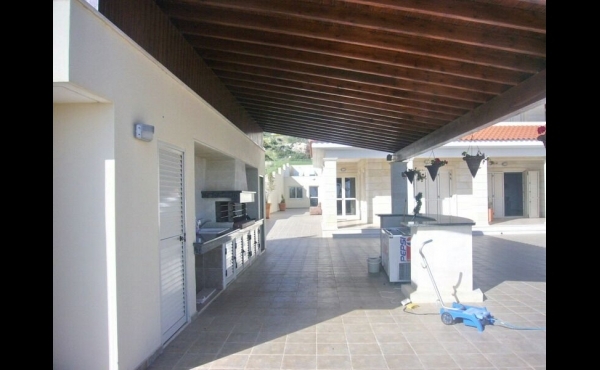 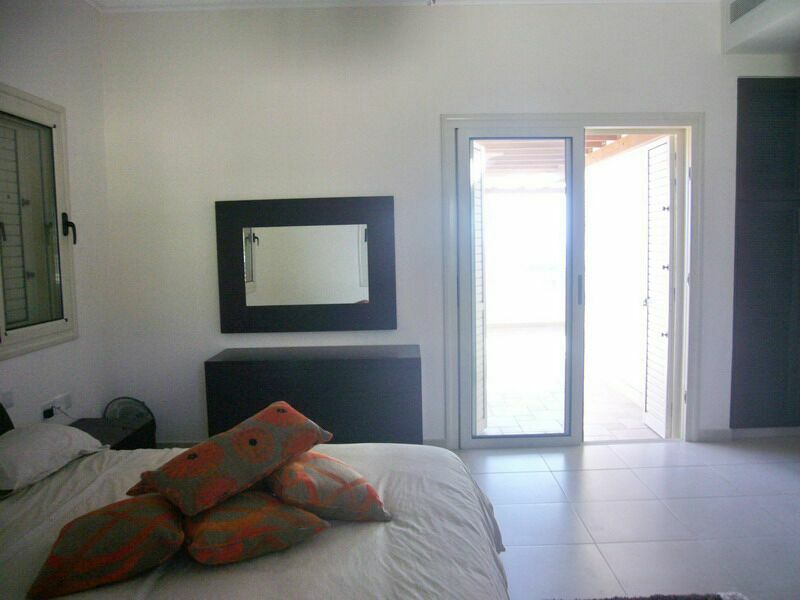 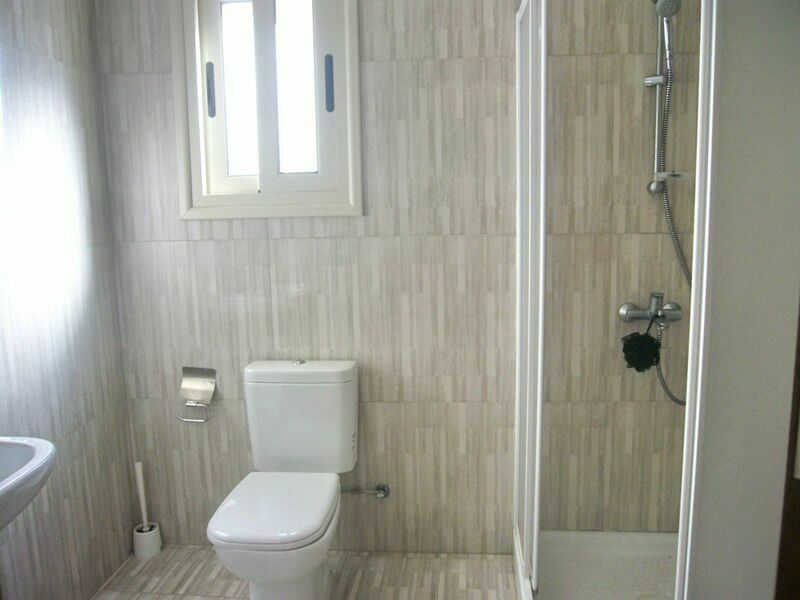 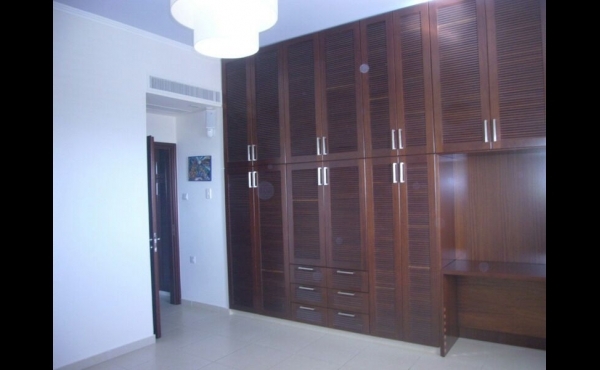 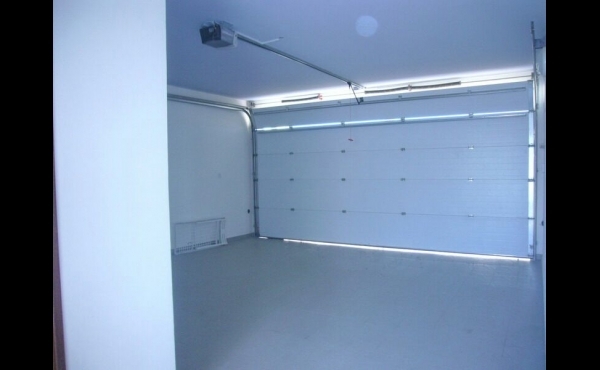 The property is very spacious and built on a plot of 4900 Sq.mts, there is sufficient space to build 2 more properties.